It’s impossible to understand what having a miscarriage feels like for those of us who haven’t experienced it ourselves. But for many women, it’s a traumatic event that stays with them long after. Yet due to uninformed misconceptions about miscarriages, many women endure the experience alone and in silence. A recent ruling by Ontario’s Human Rights Tribunal could bust negative misconceptions about miscarriage. The new ruling recognises that miscarriage should sometimes be treated as a disability — this means that in some cases, women who miss work following a miscarriage can’t be penalised by their employers. 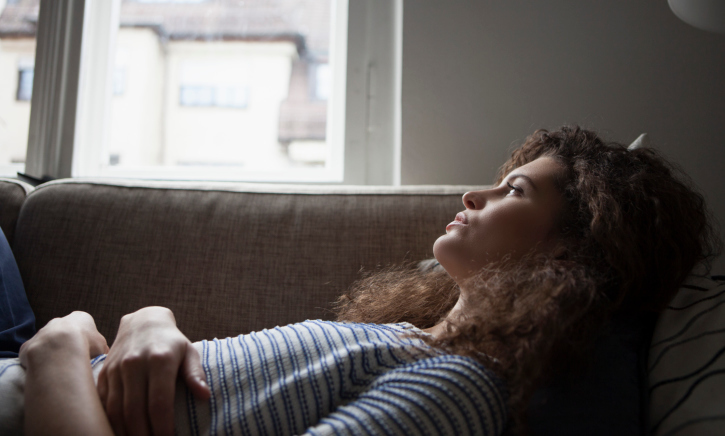 People who haven’t had a miscarriage often fail to understand just how traumatic they can be. Many of the misconceptions surrounding miscarriage characterise the women who have them negatively. A 2015 survey in the Journal of Obstetrics and Gynecology found that miscarriages were misunderstood and stigmatised, especially by men. Many respondents thought miscarriages were rare (likely because women don’t talk about their miscarriages). While miscarriage is the most common complication of pregnancy, occurring in 15 to 20 percent of pregnancies, over half of survey respondents thought miscarriages only affected five percent of pregnancies. And over 20 percent of survey respondents believed that the biggest cause of miscarriage was poor lifestyle choices, such as alcohol, tobacco or drugs. In reality though, the vast majority of miscarriages are caused by chromosomal abnormalities. Following Ontario’s groundbreaking ruling, perhaps more women will feel supported enough to share their experiences and break the culture of silence surrounding miscarriage. More: What caused this woman to have her period for five god-awful years?